Cats survived between 3 and 200 days (median, 9 days). The median survival time of cats belonging to the FeIFN-ω group was 9 days. Median survival time of the placebo group was 8 days. 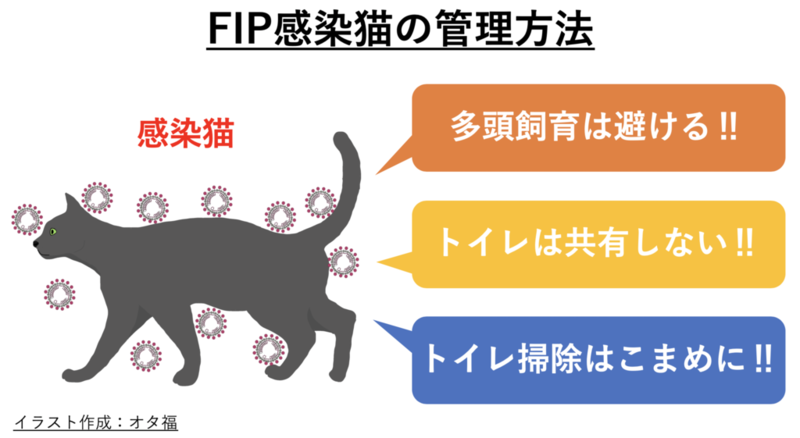 引用文献：Effect of feline interferon-omega on the survival time and quality of life of cats with feline infectious peritonitis.